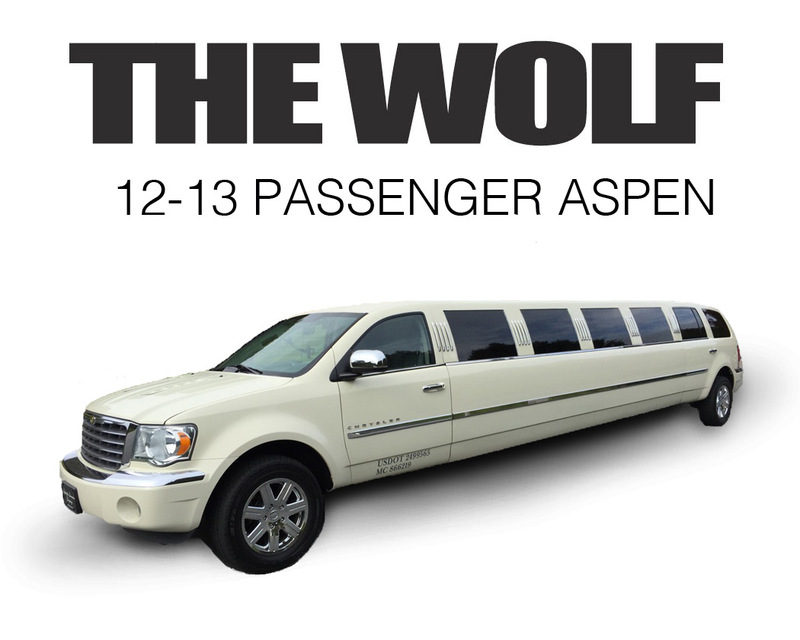 This classy Aspen SUV Limo was a limited edition and it has a very sleek design, with a modern look and feel. 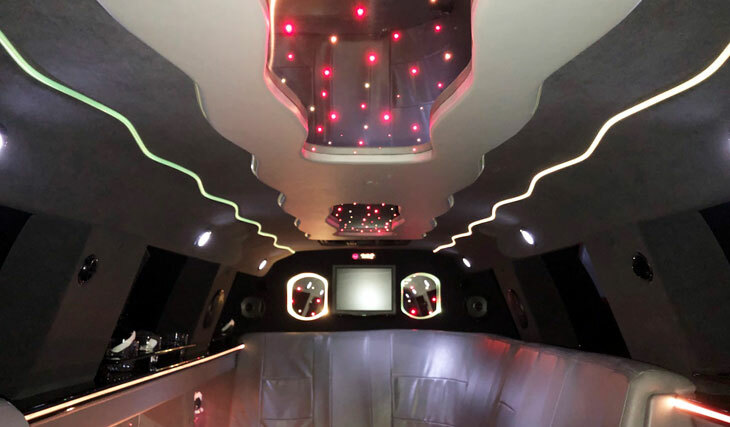 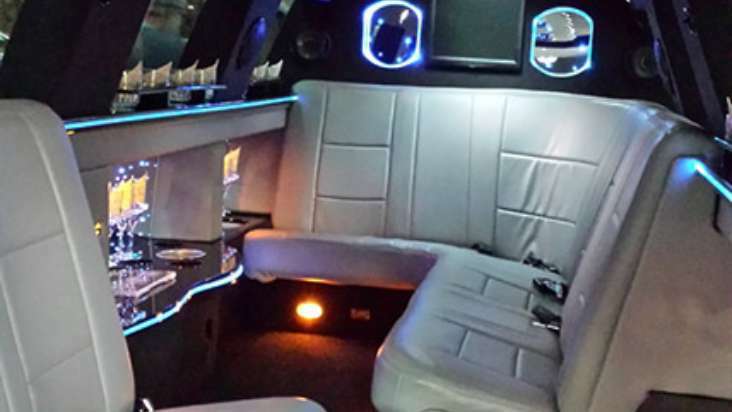 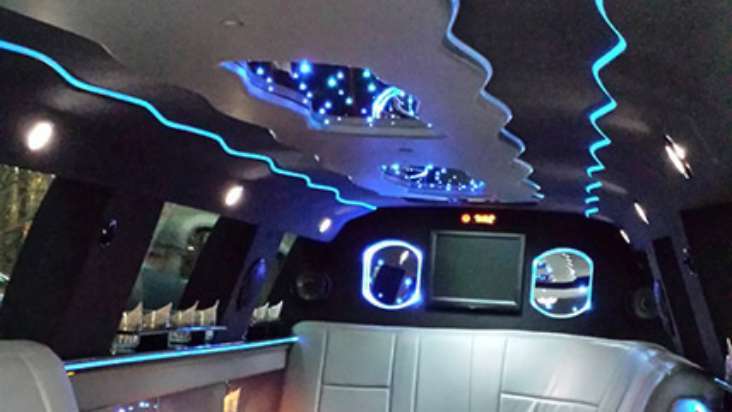 With tons of lighting, 2 bars and Bluetooth sound system this limousine is fully loaded with cool features! 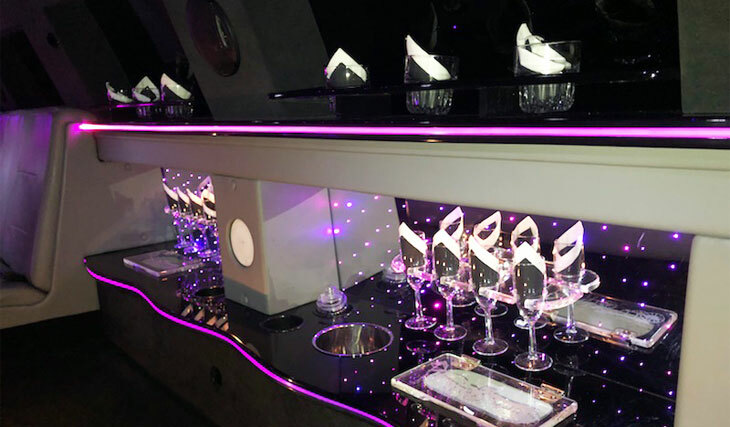 There were only a handful of these beautiful limousines made and it is one of our most popular limousine rentals in Raleigh. 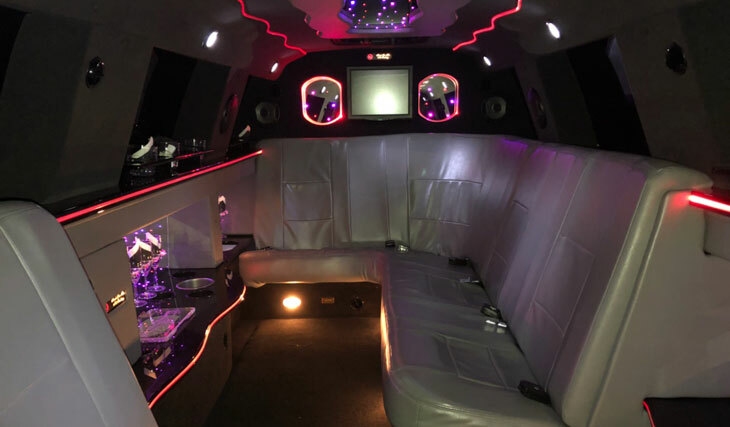 This Aspen SUV Limousine is perfect for any event that needs luxury chauffeur transportation for a mid size group of up to 13 people. 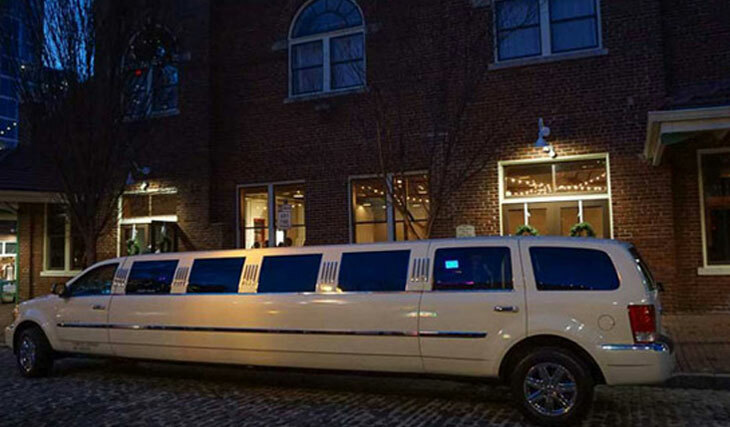 Whether it be a wedding, bachelorette party or just a night out in downtown Raleigh, you will be sure to have a great time.